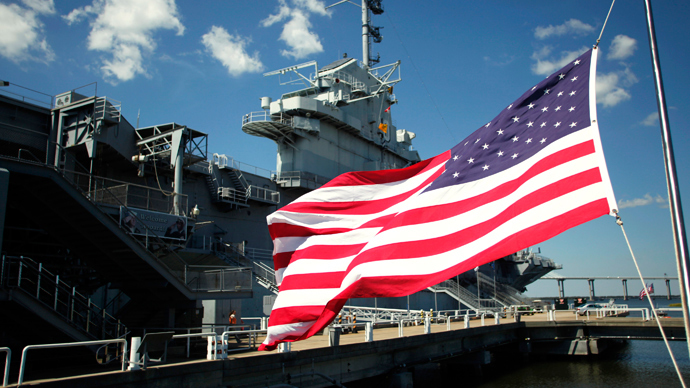 United States Secretary of Defense Chuck Hagel has announced an overhaul of how the US nuclear weapon arsenal is maintained, calling for billions of dollars in investment to address recent security violations and low morale among nuclear-force management. Hagel revealed on Friday the results of two reviews - one done by the Pentagon and another external probe - of US nuclear force maintenance protocol that, in recent years, has been beset by scandal. The reviews were ordered after reporting by AP showed security, safety, morale, and leadership lapses among the nuclear force. "The root cause has been lack of sustained focus, attention and resources, resulting in a pervasive sense that a career in a nuclear enterprise offers too few opportunities for growth and advancement,” Hagel said Friday. The reviews found that the leadership structure of US nuclear forces requires reform given officials have, in the recent past, been unaware of problematic behavior and focus from underlings. 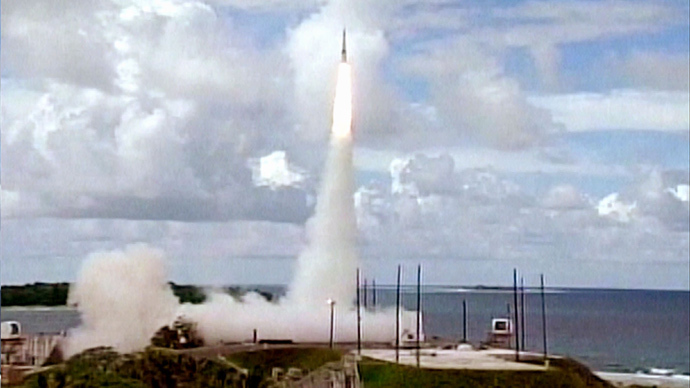 The reviews also pointed to "a nuclear workforce that was dedicated, capable, and performing well in spite of challenges resulting from being understaffed, under-resourced, and reliant on an aging and fragile supporting infrastructure in an over-inspected and overly risk-averse environment," according to the Defense Department. The Pentagon’s own analysis reported problems, from "inadequate" and "aging" equipment and facilities to "a culture of excessive inspections" to an ill-defined boundary between accountability and perfection in the Air Force. 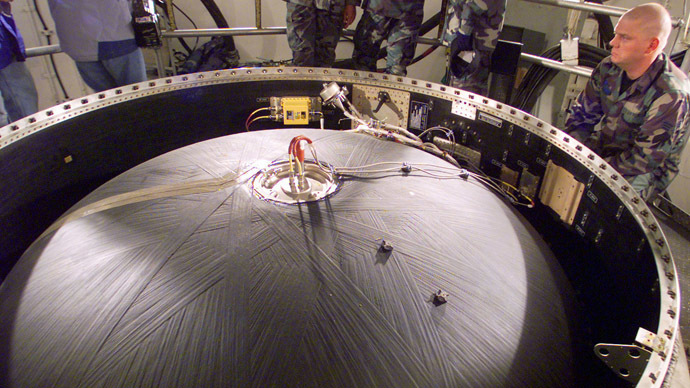 One example of inadequate US nuclear-maintenance capabilities found in the reviews: There was, until recently, just one tool set available to tighten bolts on the warhead end of a Minuteman 3 missile - and land-based intercontinental ballistic missile (ICBM) - at all three US ICBM bases in North Dakota, Wyoming, and Montana. That one set would be shared via Federal Express delivery, defense officials told AP. Hagel also announced that billions of dollars are needed in the next five years to boost infrastructure among the nuclear forces. For instance, he has proposed to replace the aging UH-1 Huey helicopter fleet, integral in security at ICBM bases. The overall increased investment for nuclear forces Hagel proposed will cost about $10 billion, according to defense officials. Hagel said he will put a four-star general in charge of nuclear forces to assuage the fundamental flaws exemplified in the reviews, which included more than 100 recommendations to boost nuclear forces. 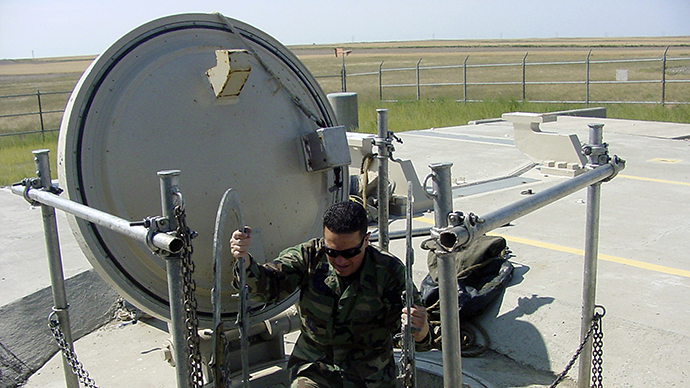 The reviews’ authors found failings with the nuclear force’s Personnel Reliability Program, which is used to monitor mental fitness of service members maintaining the world’s most robust nuclear arsenal. The program, they reported, has become a burdensome administrative process that has only hindered the mission. Hagel has ordered it to be reformed. 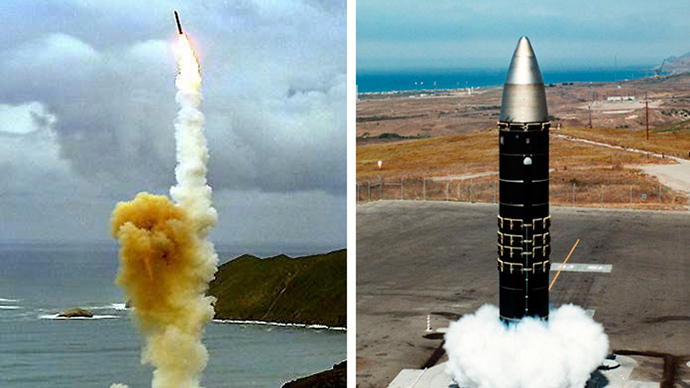 In recent years, both nuclear forces for the Navy, which maintains nuclear-armed submarines, and the Air Force have faced exam-cheatingscandals among nuclear reactor training instructors and missile crew members, respectively. 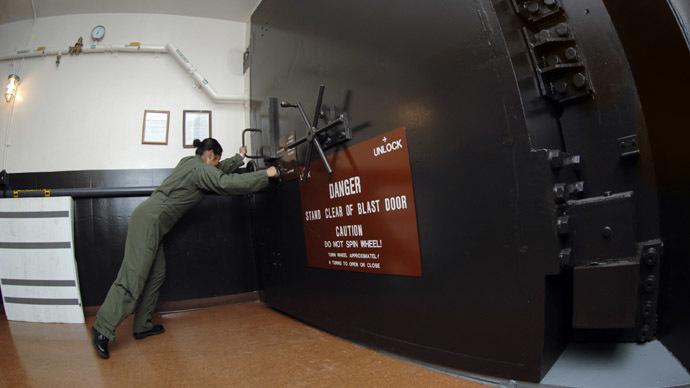 In the past two years, Air Force units charged with keeping up nuclear arsenals have also failed safety and security inspections and twice left open blast doors that protect underground launch control centers at two different bases - once while crew members slept. In late 2013, AP reported that an independent review for the Air Force found signs of “burnout” and high levels of misconduct among missile launch crews and missile security forces. Experts have already voiced skepticism about Hagel’s reforms and whether they would make a difference. "Throwing money after problems may fix some technical issues but it is unlikely to resolve the dissolution that must come from sitting in a silo hole in the Midwest with missiles on high alert to respond to a nuclear attack that is unlikely to ever come," Hans Kristensen, a nuclear expert with the Federation of American Scientists, told AP.